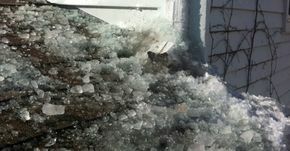 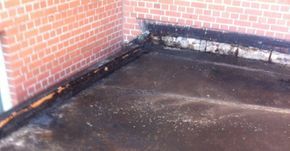 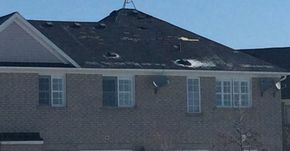 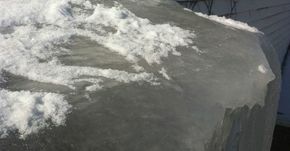 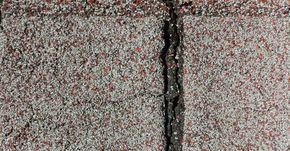 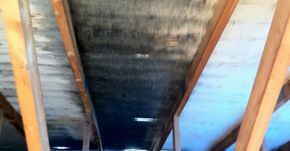 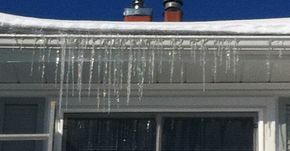 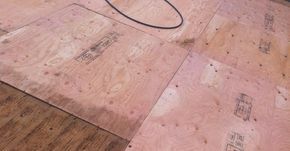 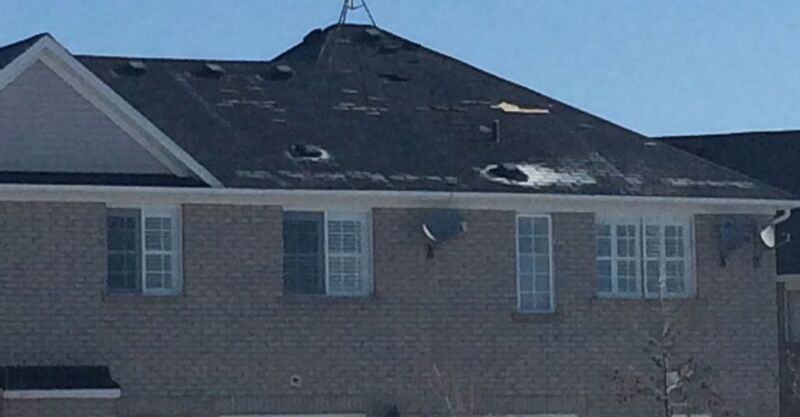 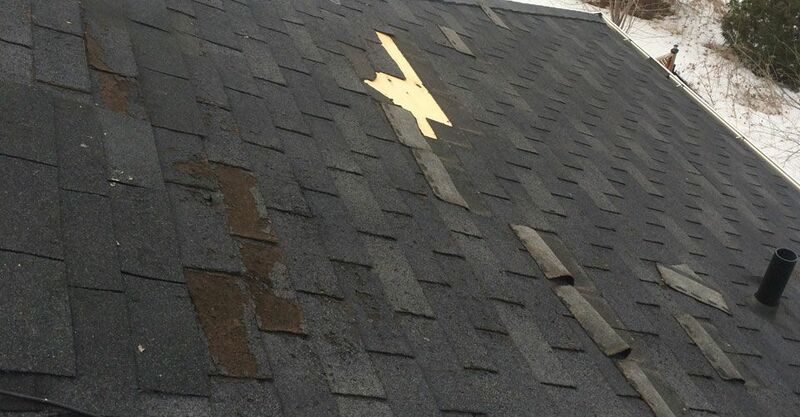 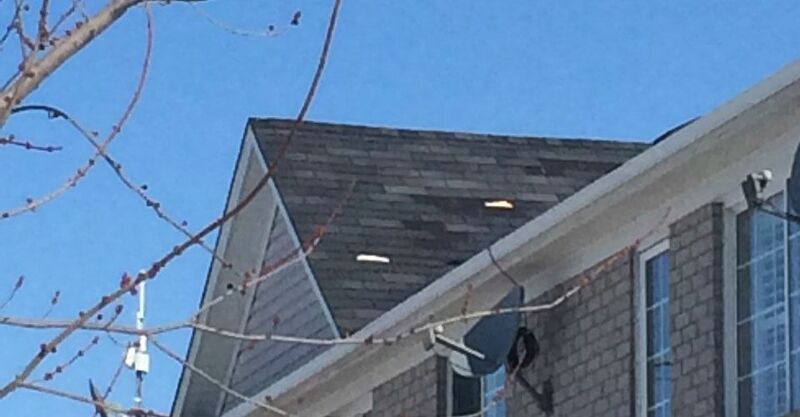 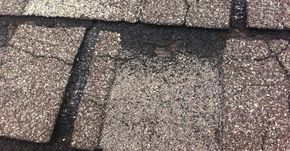 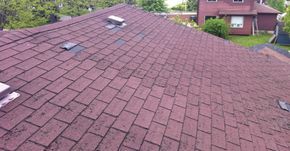 Shingle Damage Burlington | Repairs| Edwards Roofing Inc.
At Edwards Roofing Inc. we offer prompt repairs to large and small leaks throughout Brampton, Burlington and Mississauga. 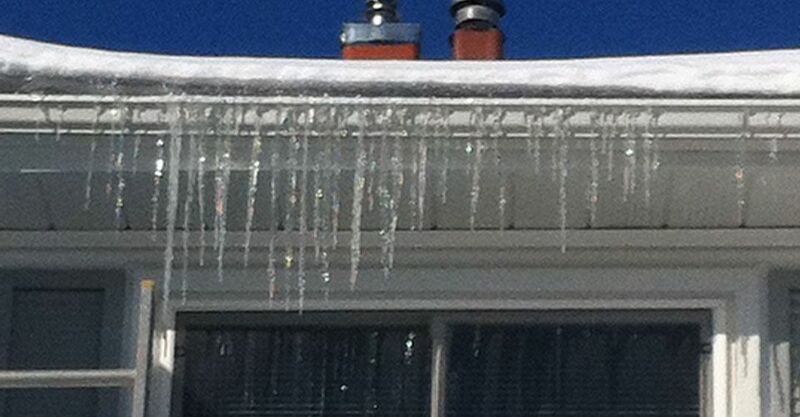 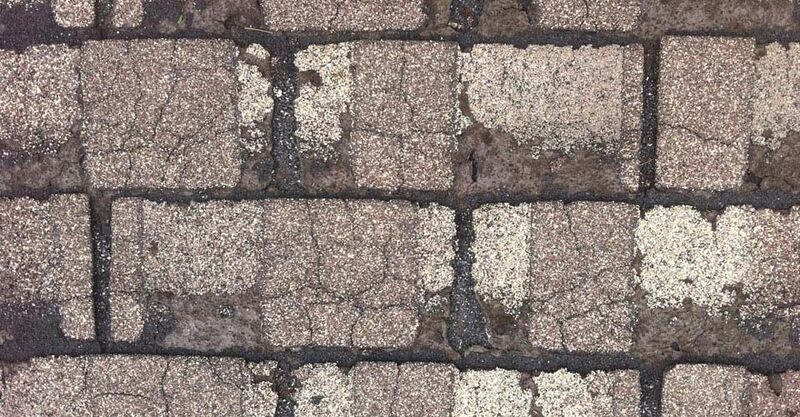 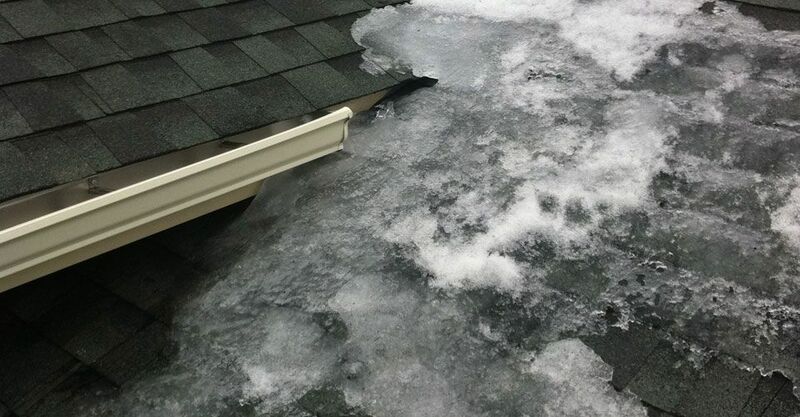 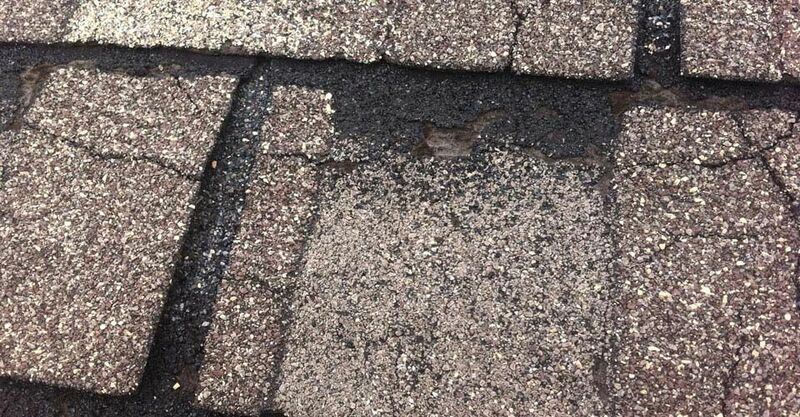 We perform large and small roof repairs, including damage caused by weather, age or animals. 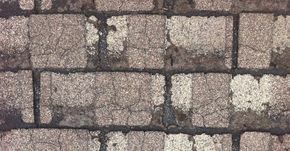 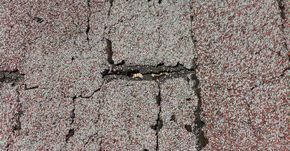 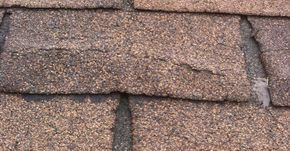 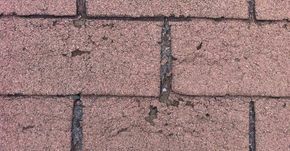 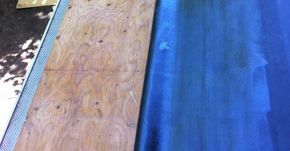 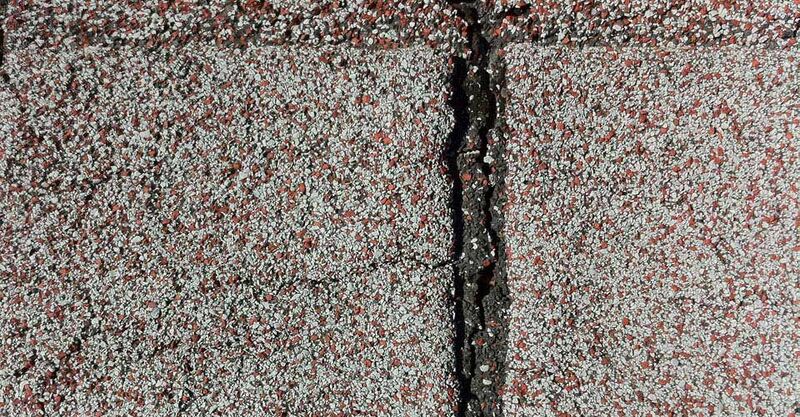 If your shingles are peeling or fading, it might be an indication that your roof needs replacing. 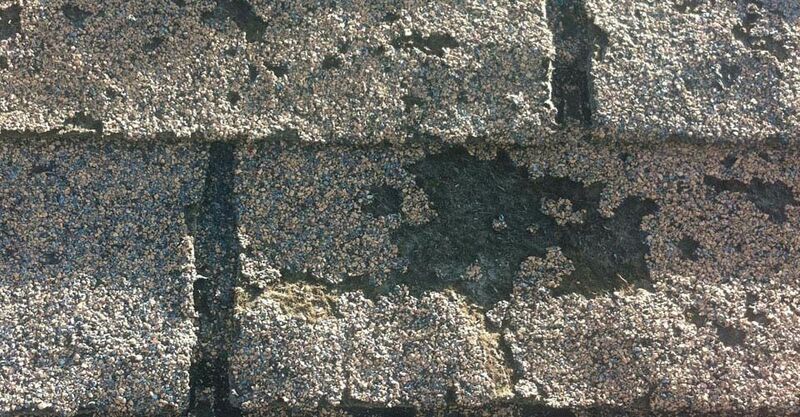 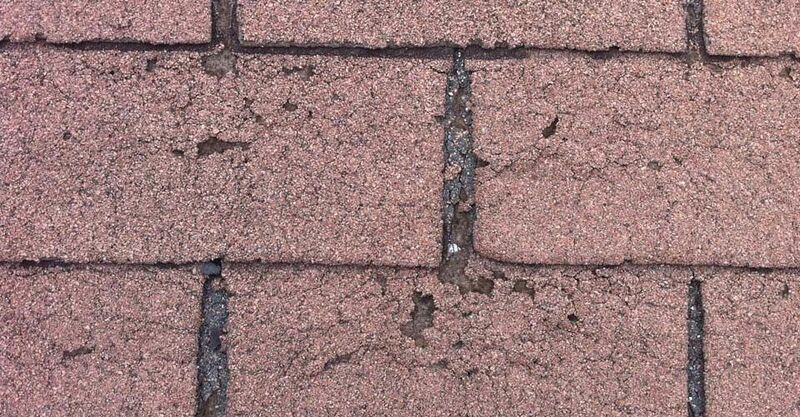 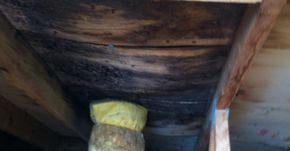 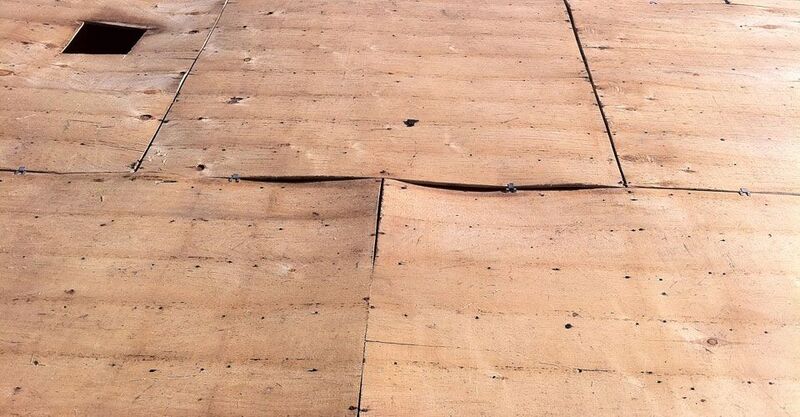 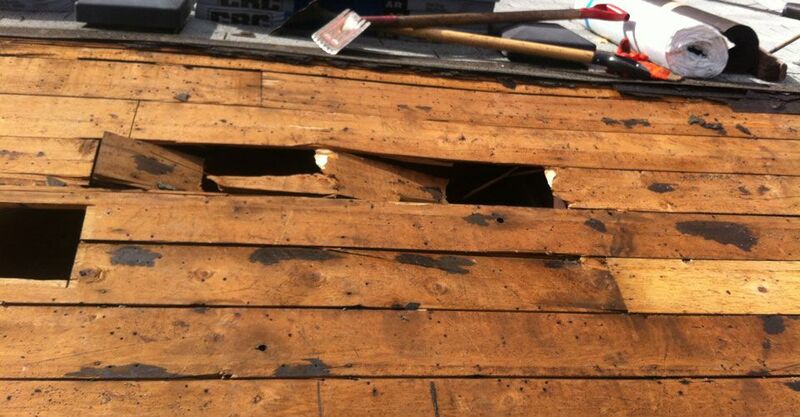 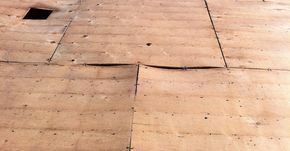 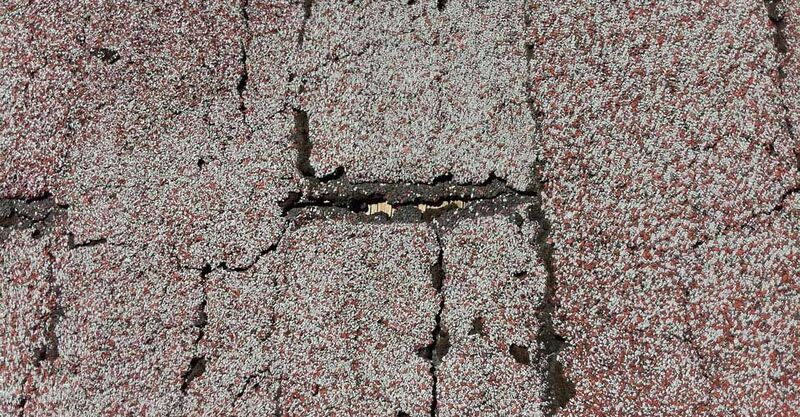 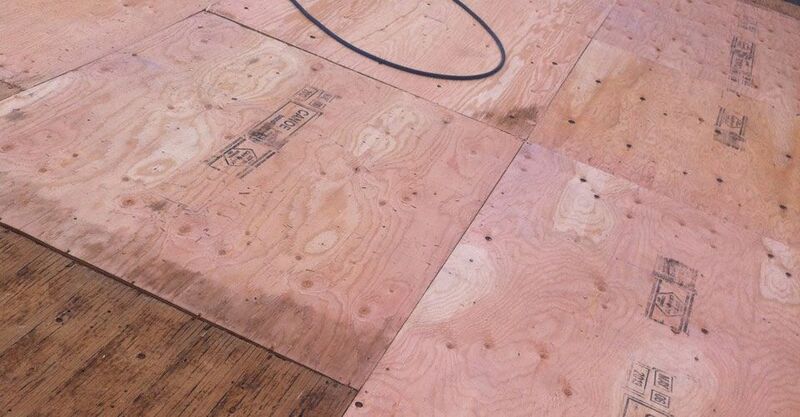 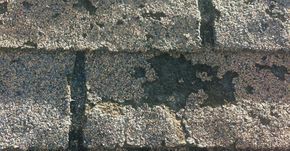 Damaged or worn-out shingles can lead to mould and moisture accumulating underneath, resulting in wood decay and rot. 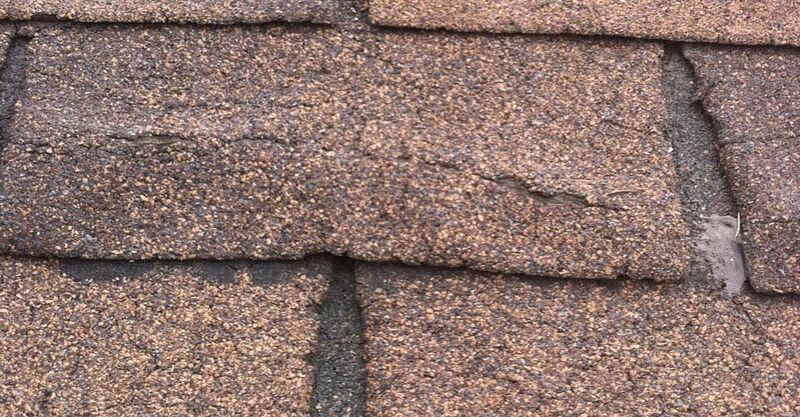 If you require a roofing repair or estimate, please email or call Mark Lamb. 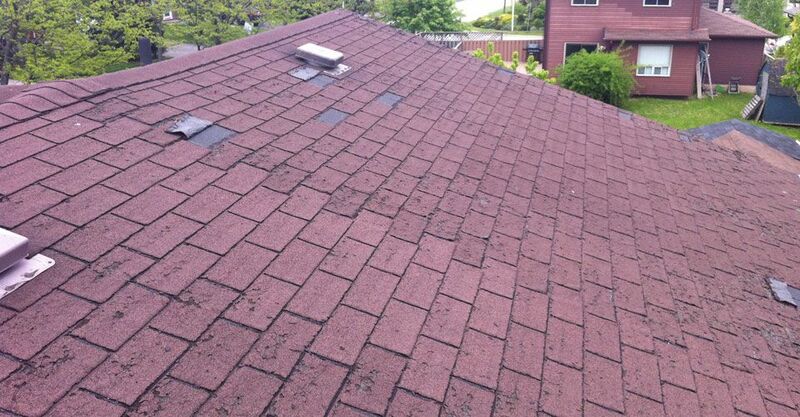 A weatherproof roof over your family can improve your peace of mind.